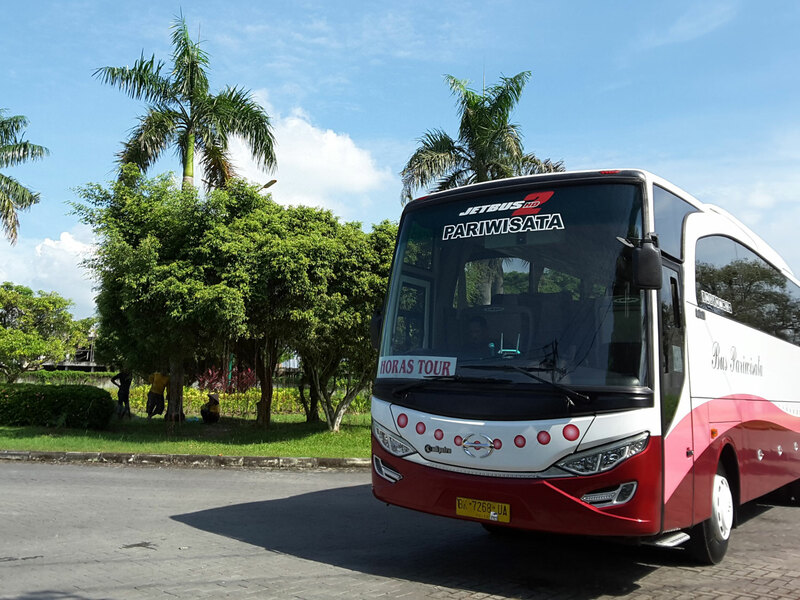 Transportation is one of the essential factors to a good travelling. Not only does it contributes to your comfort but also enhances your whole travel experience. 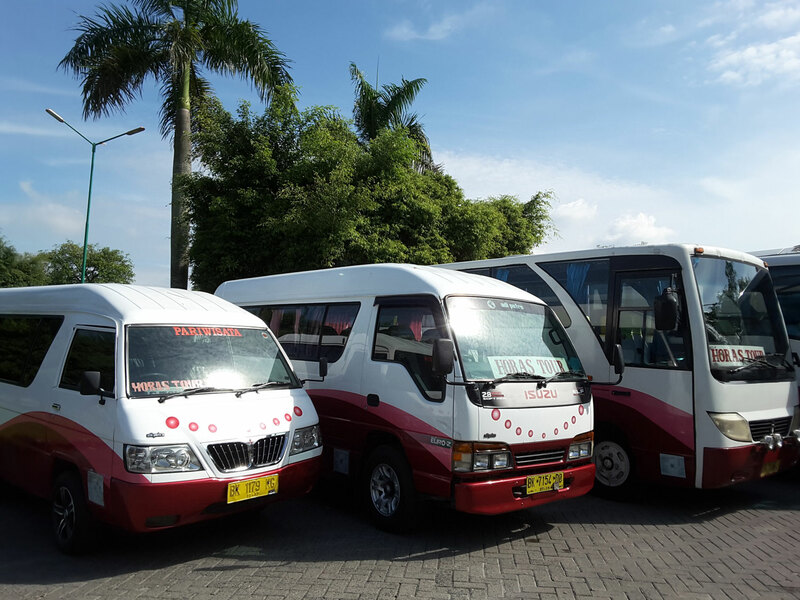 To ensure high quality service and efficiency at all times, we have our own fleet of vehicles comprising of 4 private vehicles, big buses (40-45 seaters), 2 medium buses (20-25 seaters), and 5 vans (6-9 seaters). 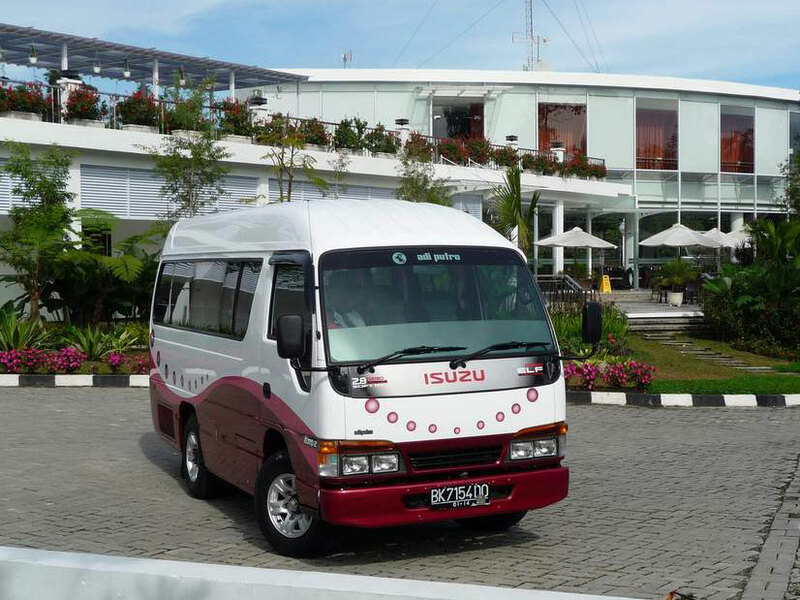 Together with our partners, we are equipped to handle transport request across Indonesia. Our standard transport service includes driver and gasoline fee. 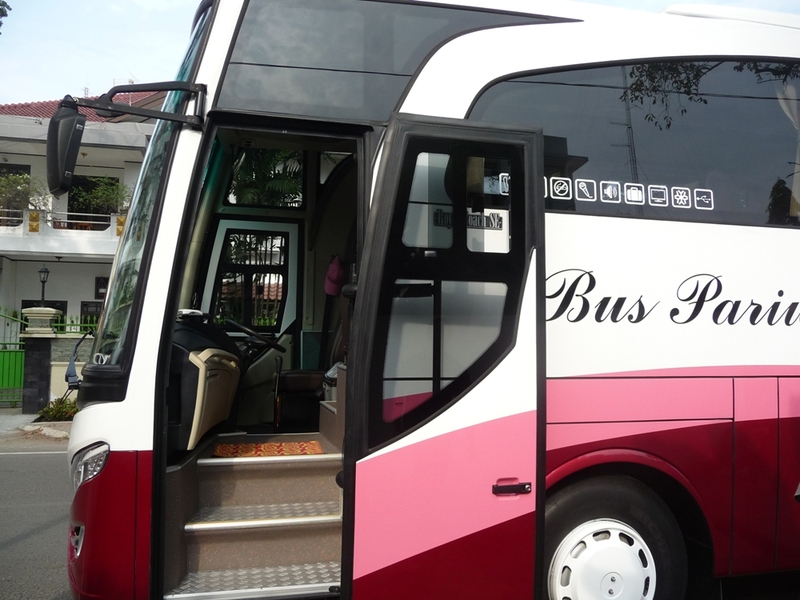 We also provide additional services including a complete group transport solution to cater your needs. Contact us to get the right set of transport for your itinerary. Get your reliable airport transfer solution with us! Contact us now and we’ll get your transfer arrangement settled with ease. Our professional guides are licensed and seasoned personnel who are proficient in English, Mandarin, Japanese, German, Dutch, French, Spanish, Italian and surely Indonesian. Inquire with us for more details on the right guide for your trip. We highly recommend you to book our complete group transport solution for a smooth and comprehensive service. Get your special rate for our transport deal today! Our vehicle package is complete with driver and gasoline cost. Please inform us where you’d like to go to get the best deal for your itinerary.